Ya, here is a vlog. Well – we are doing a video update, can we call it that. Don’t plan to get back to the grind of regular video blogs – this is a special one for a couple special reasons. 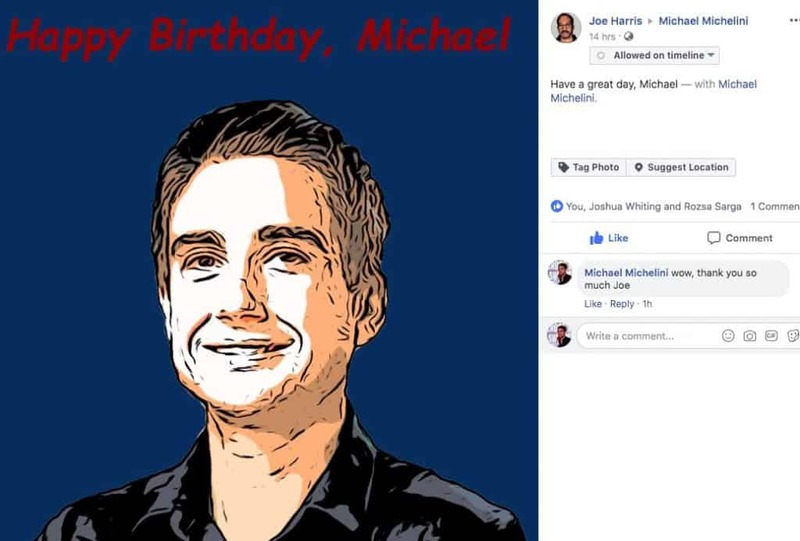 Not sure about you, but I always enjoy a birthday even though it is getting close to the big 4-0 – definitely not as cool as turning 18 or 21 years old but a birthday is still a birthday. And I enjoy an excuse to update everyone here and share a special announcement on a project that has been in the works – typing this out from a resort outside of Chiang Mai – the air pollution in the city has been really off the charts beating Beijing and other cities as a top polluted city. 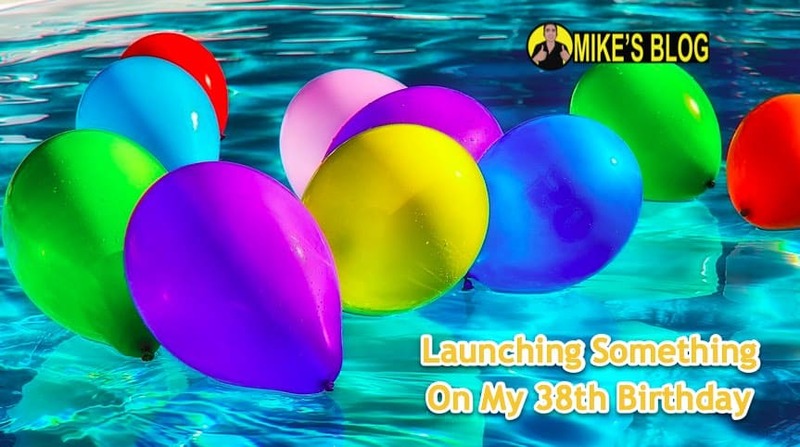 You can read a dedicated blog post about that I wrote a month or so ago on Mike’s Blog – we are hearing this all stops in a couple weeks just before a big Thai holiday and the rain starts again. So we took the kids out of the city and to a botanical garden. Our second time here now, and one we plan to come to more often. The Global From Asia podcast re-booted a couple weeks ago and has gotten great response, also a sponsor Go Remit HK (for cross border payments in Asia) has come onboard again to sponsor – thank you guys! Restarting Global From Asia means we need to have a more impactful, bigger “Thing” we do there. My amazing and strategic thinking wife Wendy said we should do a bootcamp (well I thought of the English word, but basically a longer, on-site intensive training program) to help business owners learn Amazon FBA, ecommerce, international business. If you’re on the newsletter you heard about it and we are collecting feedback on the length and format. So many amazing and knowledgeable people in our network who support us and want to share with the community – we are doing an intensive 3 day core program with potentially add on days (I originally saw this as a 7 day bootcamp but feedback was it was too long). Friday July 18 to Sunday July 20 here at this resort in the outskirts of Chiang Mai, Thailand I’d love to have some of you join us – or – as a small birthday gift request – share this to your friends or those who you think would benefit. Cheers to another year. May all of us live to 150 years and beyond! 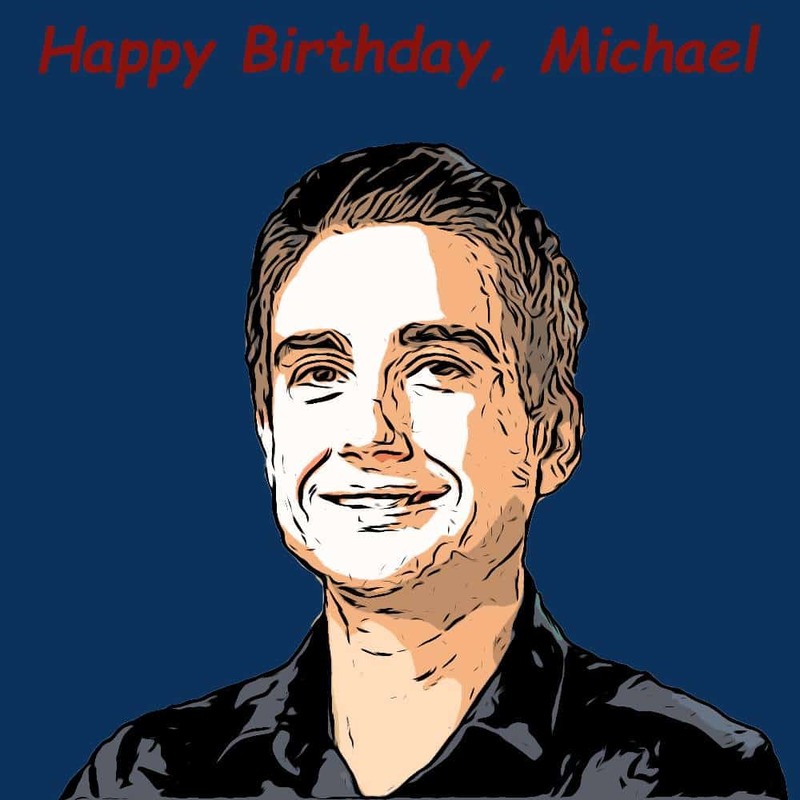 Happy birthday Mike! How is sissitano doing? Heard you’re crushing it! hey James – much appreciated buddy! Sisitano had a great first Christmas near 30k rev mark in december, ran out of stock in Jan – got new stock in but a QC issue that with our main product – bt customers love the BRAND – that is the key – adding more products and building out content – it is great. a lot of amazing things happening.